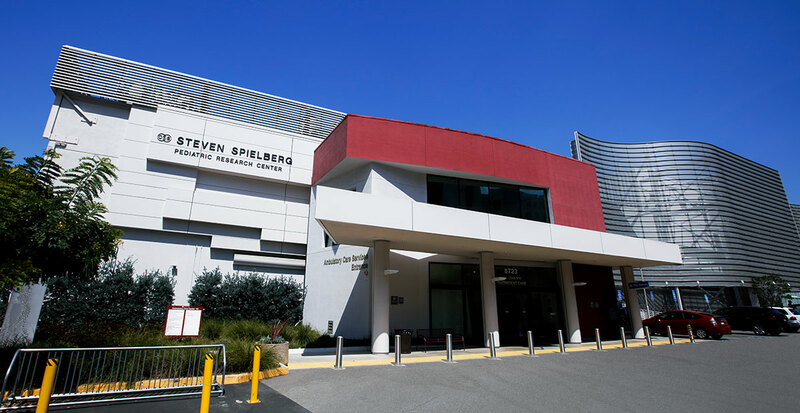 Cedars-Sinai has an office specializing in psychiatry and behavioral health at Thalians Health Center, on our main campus. 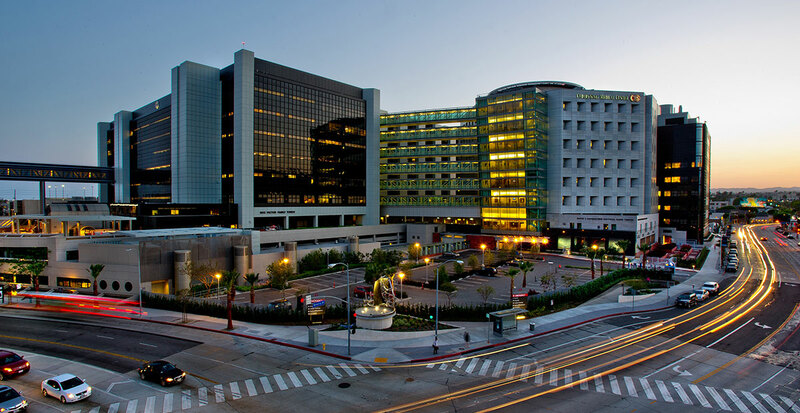 Self-parking is available in Cedars-Sinai parking lots P1, P2 and P4. The cost is $1.50 for each 15 minutes, up to a daily maximum of $10.Validated parking rate is $5 for all or part day in self-parking lots. 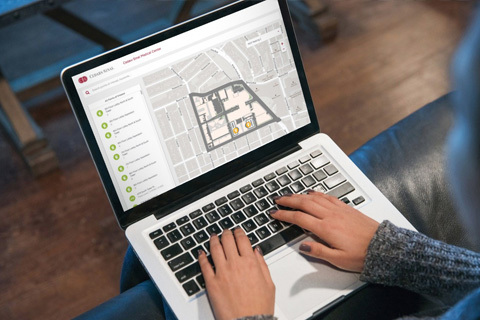 Validations are available only for outpatient visits, and the first and last day of admissions.